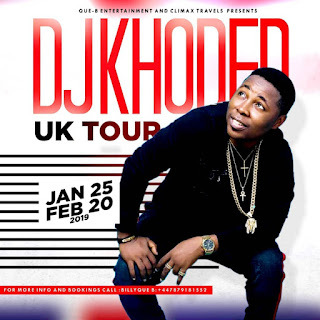 Wave making Nigerian Disc Jockey, DJ Khoded as seen from the past few days storms United Kingdom for most anticipated tour. 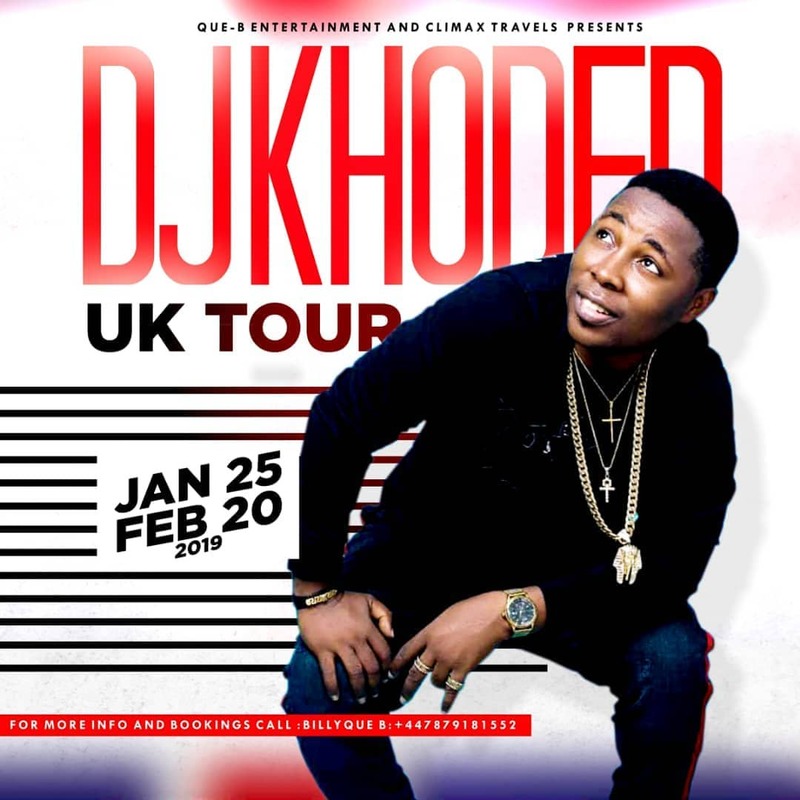 The nightlife of the United Kingdom will never remain the same as top rated Nigerian Disc Jockey DJ Khoded has been spotted in the United Kingdom, which is in line with his DJ Khoded UK Tour. 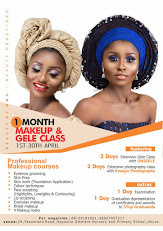 Touching down United Kingdom, DJ Khoded with the real names Tiamiyu Hammed Olawale promises that his DJ Khoded UK Tour will be a memorable and remarkable experience. The tour is set to hold across major cities in the United Kingdom, which includes Stratford, Birmingham, Manchester, London, and more. 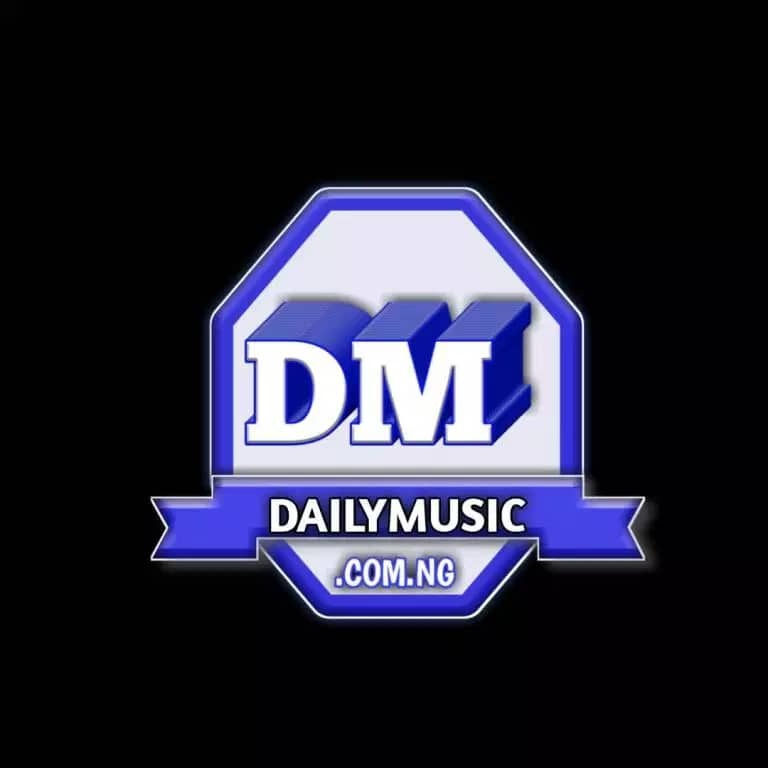 Watch out for the VALID BOI!